Whether it’s a private or semi-private room, you’ll find the accommodations at The Carlton both comfortable and inviting. 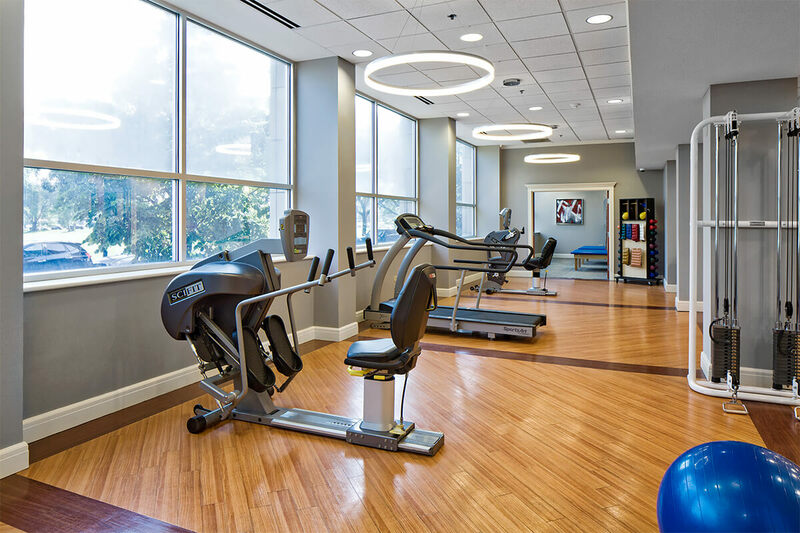 Each room features the amenities you would expect from a world-class healthcare center, such amenities as high-speed wireless Internet, cable television and housekeeping, laundry and daily linen services. It’s our attention to detail that makes each meal an enjoyable dining experience. You’ll find our attractive dining room provides the ultimate setting for pleasurable dining. You’ll also find delicious menu options that include substitutions and appetizing snacks. With special attention to flavor and color combinations, our registered dietitian carefully designs all meals to be balanced, healthful and appealing. We also accommodate all special needs and diets. Enjoy special occasions at The Carlton. For family celebrations and intimate gatherings, we invite you to take advantage of our elegant private dining room. Throughout the year, we host such festive events as traditional holiday dinners and a full range of ethnic celebrations.